Iro and Iona, two little bears who are best friends, live deep in the forest and spend their days playing happily with all the other little animals. 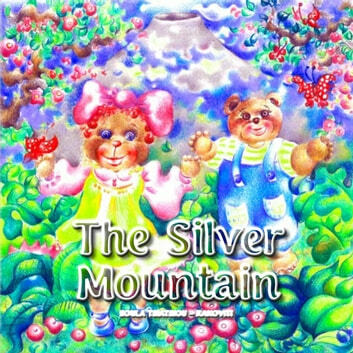 But Iro wants some adventure and so she decides to take her friend Iona and set off on a trip to the mysterious Silver Mountain that everyone is so afraid of. This is the story of what happens when two naughty little bears disobey their parents and get themselves into all sorts of sticky situations. 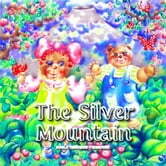 The Silver Mountain is an exciting place full of mystery and we follow Iro and Iona on their adventures in a magical world where in the end, goodness and bravery win the day. A great bedtime story with gorgeous illustrations for children aged 4 to 8 years old.